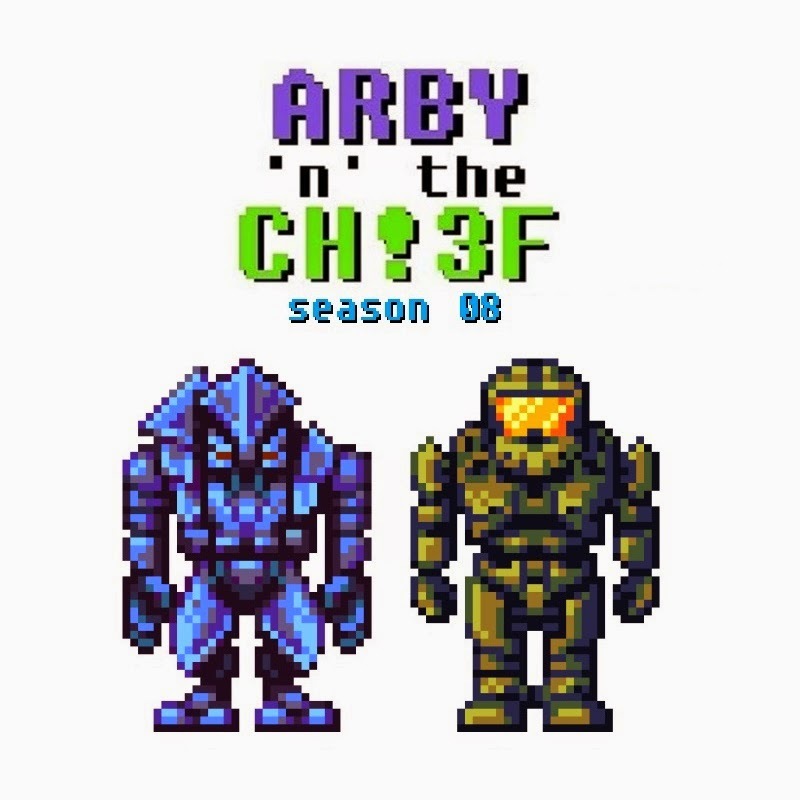 Arby 'n' the Chief - Hypermail S01E06 - "Aliens and Monsters"
Also, at the end of my last lengthy blog post I mentioned I was working on a Sonic the Hedgehog screenplay on the side in my spare time. I thought I'd share a chunk of what I've written so far with those that might be interested. It's just a chunk, five pages or so. 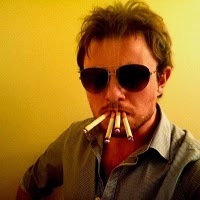 If anyone would be interested in animating to it or something that would be awesome, I'd kill to see this on film. There's no title page on it, I'm putting this out there uncredited with no intention of earning any sort of profit from it. Like I said, it was just out of love for the character and I had fun writing it.